We'll Pay For Your Credit Repair! YES! YES! 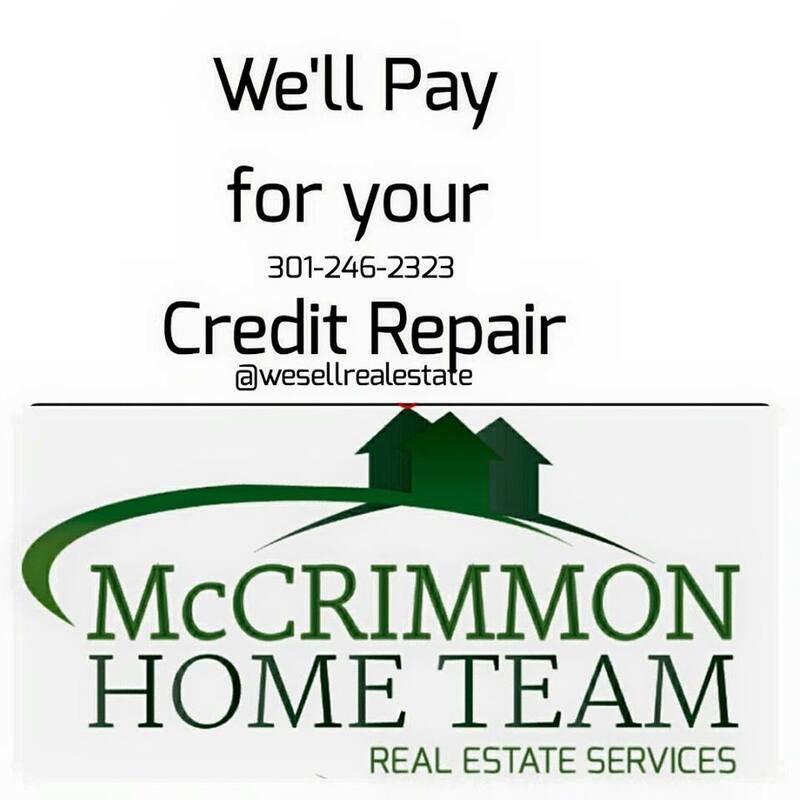 The McCrimmon Home Team wants to help as many people as possible become ‪#‎HOMEOWNERS‬. We're willing to put our $$$ where our mouth is, If you or someone you know are serious about becoming a homeowner.